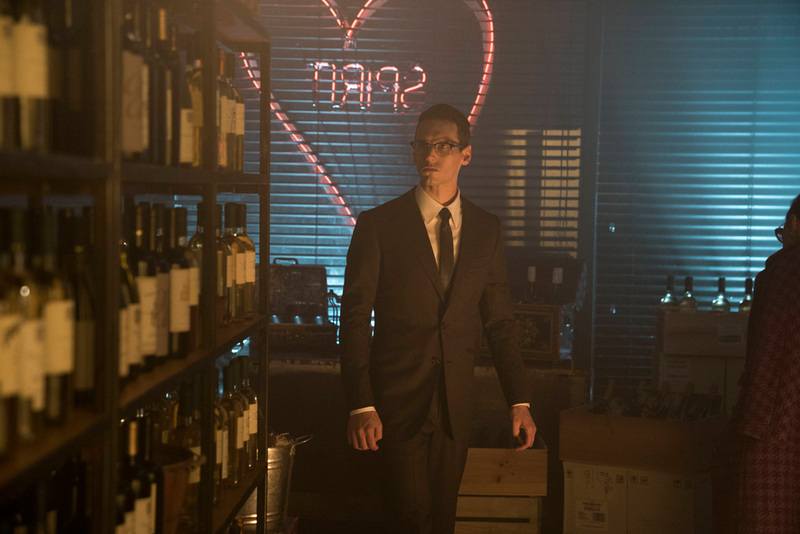 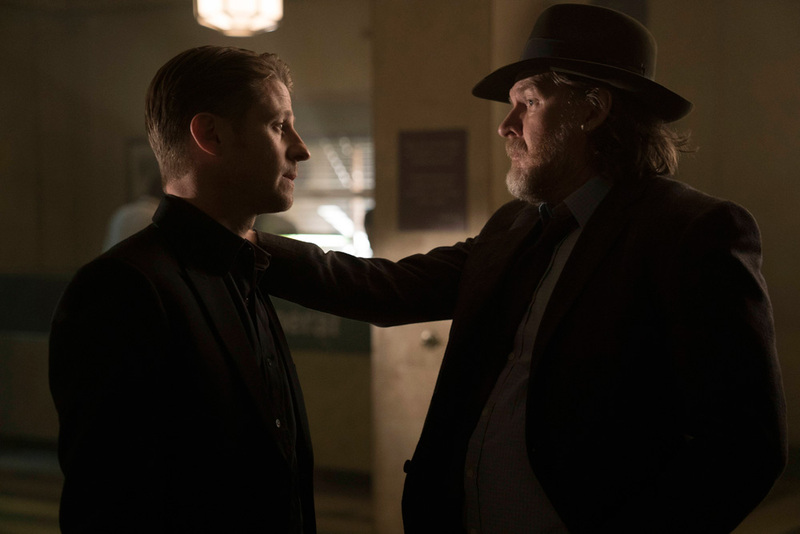 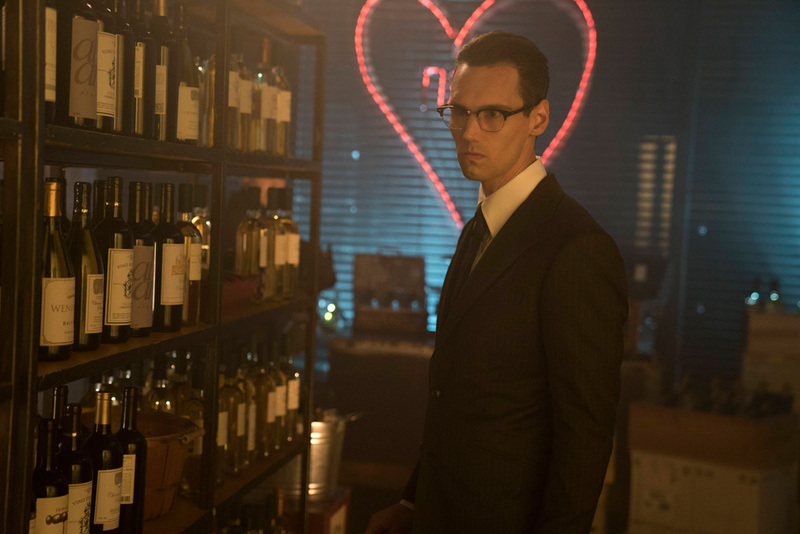 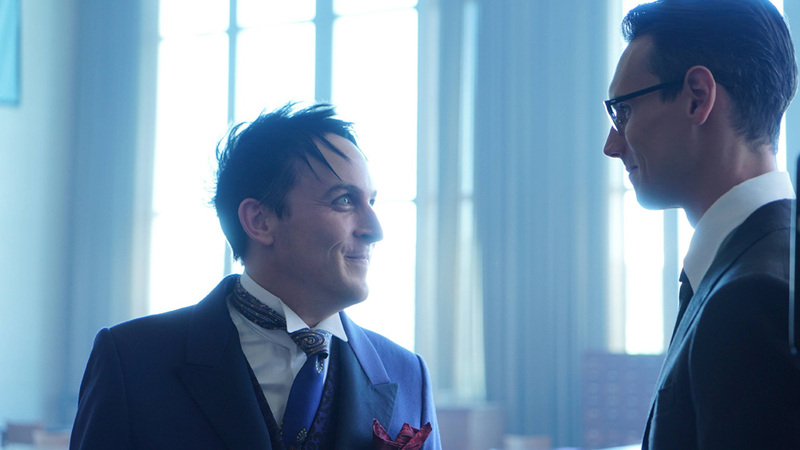 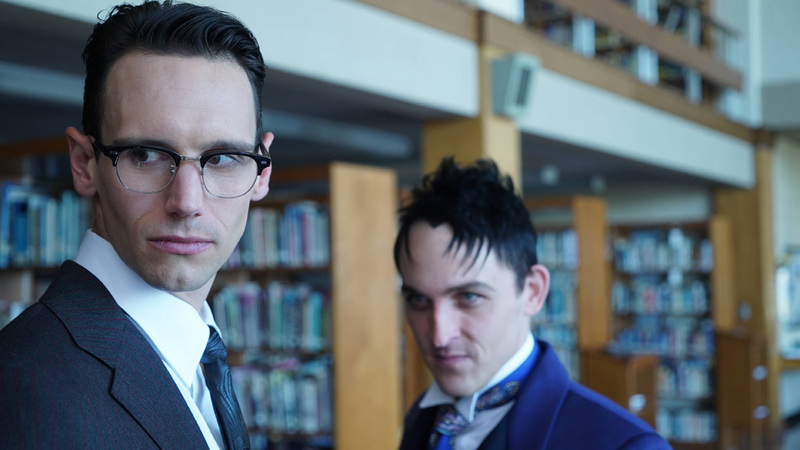 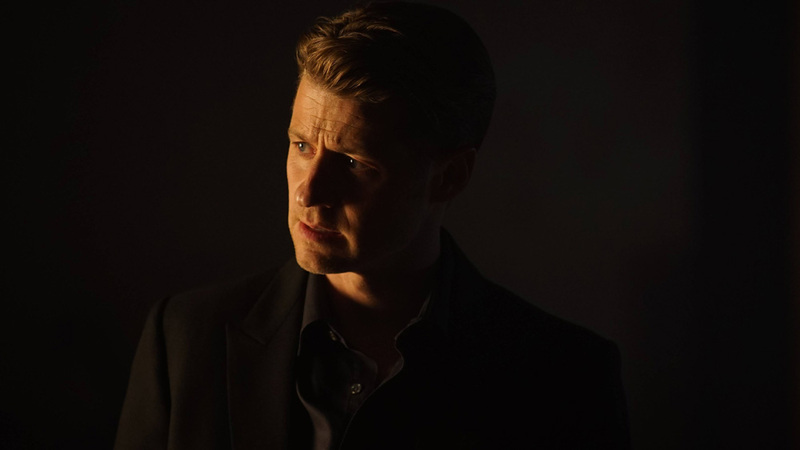 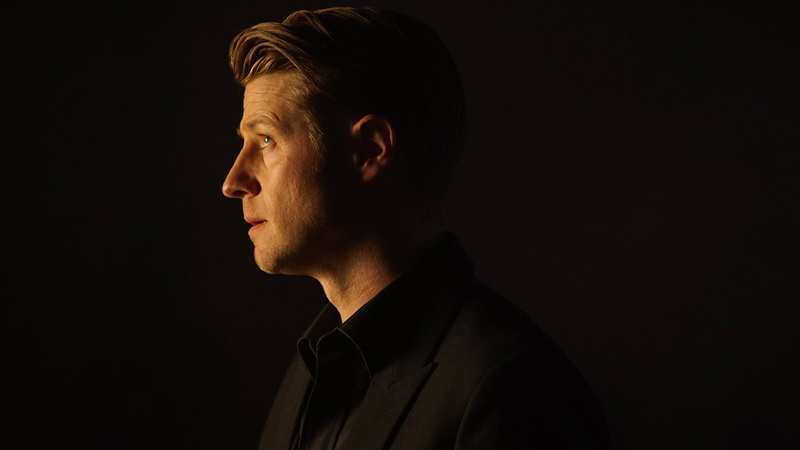 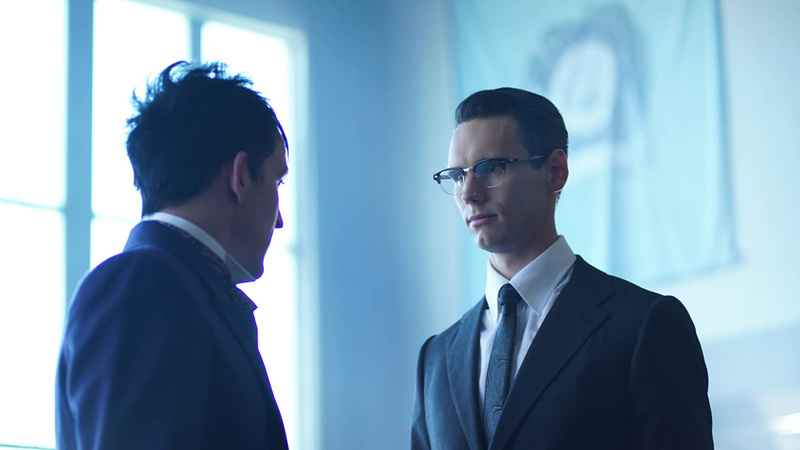 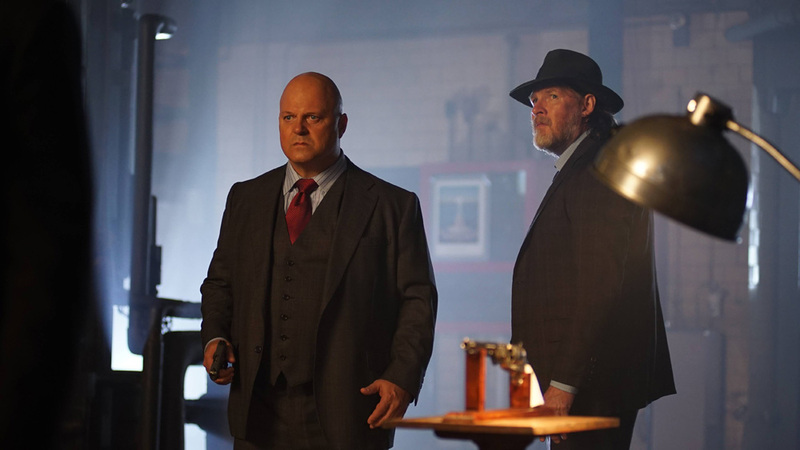 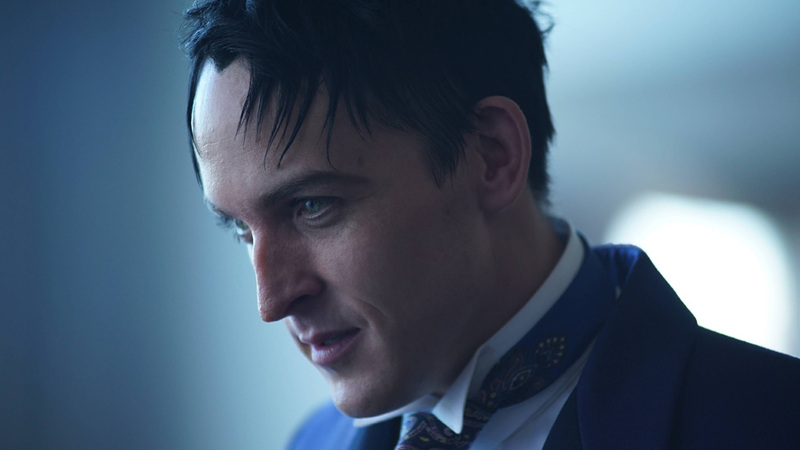 Fox has released fifteen Promotional Photos of Gotham episode “Follow the White Rabbit” (3.06) that will be aired on Monday, October 24 at 08:00-09:00 PM. 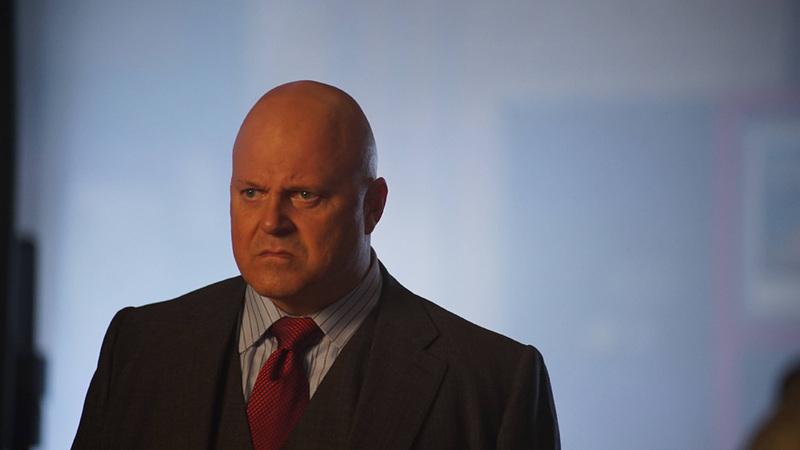 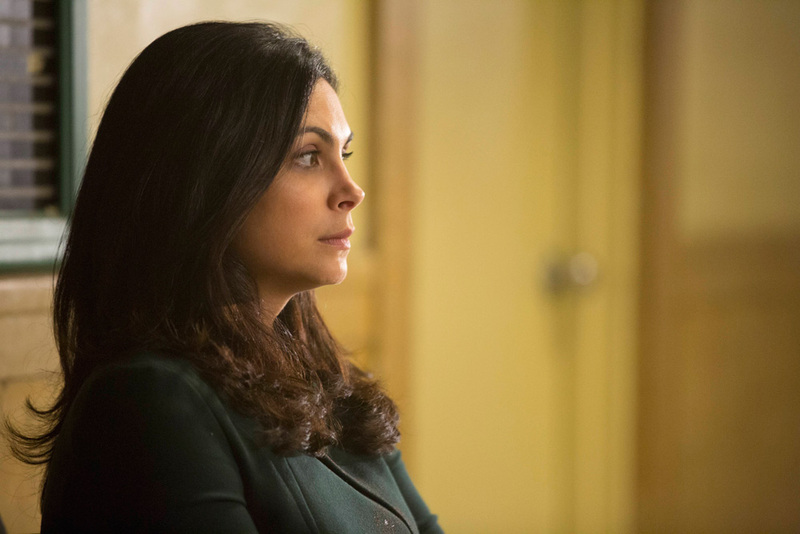 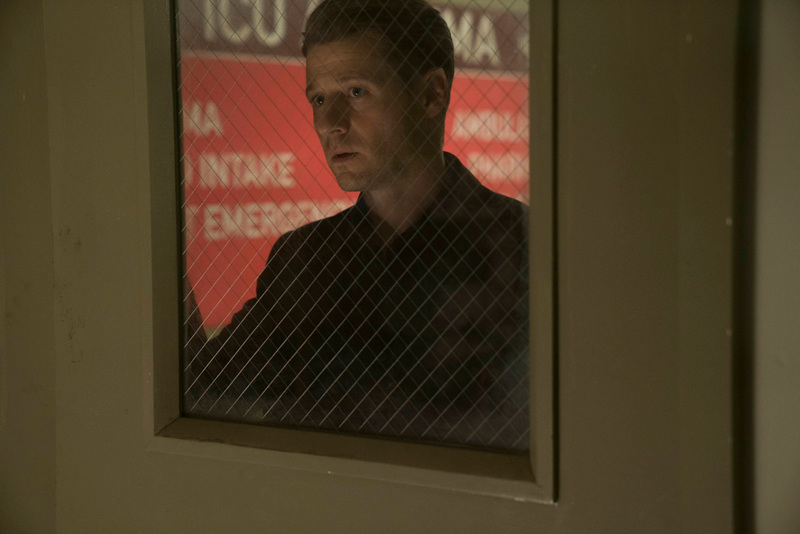 Get a first look at the episode with the image gallery below, courtesy of Fox. 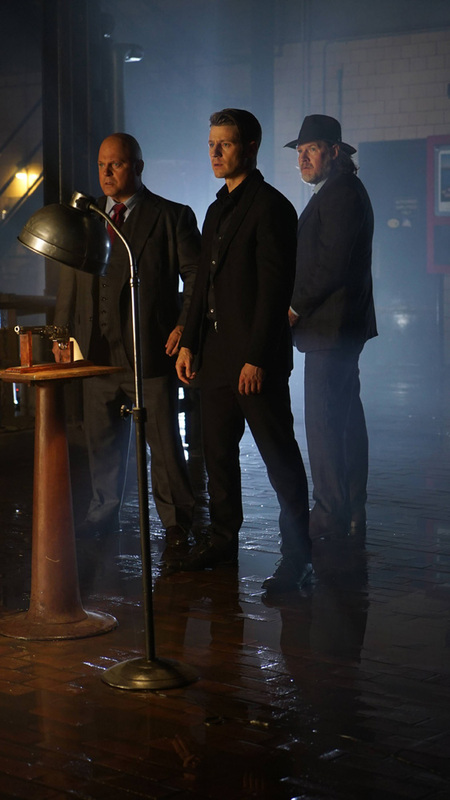 Click on the photo to enlarge.